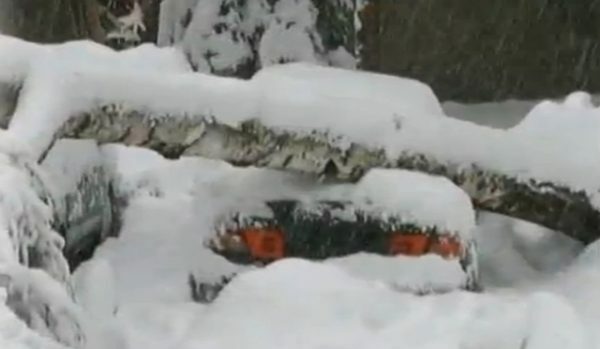 Continuous heavy snowfall, bringing down trees and rocks, as well as rising river levels in parts of southern Bulgaria, have led to numerous closures of roads while many villages in places hardest-hit by the thick snow were left without electricity. On March 7, a state of emergency was declared in Smolyan municipality, where all villages had power cuts, while an emergency also was announced in the municipality of Ardino in southern Bulgaria. The Momchilgrad-Krumovgrad, Chernoochene-Panichkovo and Kurdzhali-Stremtsi roads were closed. 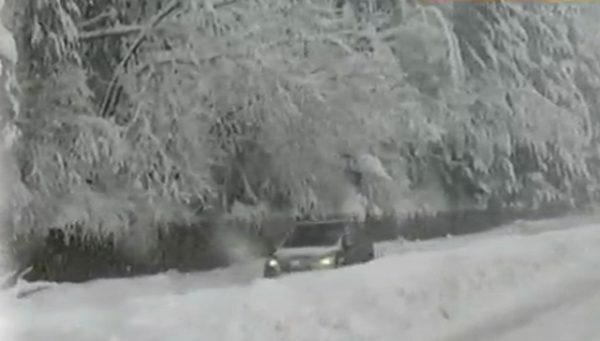 In the Haskovo region, traffic was severely impeded by heavy snow. The Haskovo-Kurdzhali, Harmanli-Simeonovgrad and Ivailovgrad-Kurdzhali roads were closed to heavy goods vehicles. 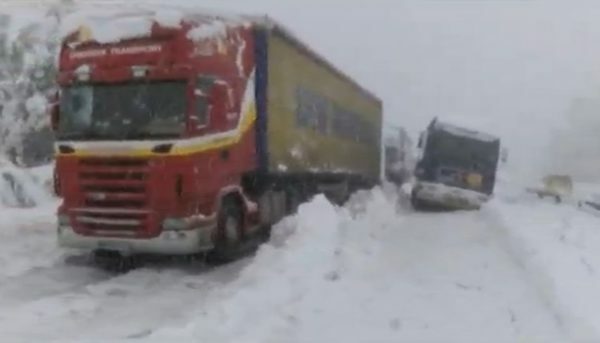 Lorries of more than 10 tons were banned from travelling on the Dupnitsa-Samokov and Samokov-Ihtiman roads. Vehicles of this tonnage were to be allowed on the Simitli-Bansko road only if not towing trailers. The Assenovgrad-Chepelare road was closed to traffic because of fallen rocks, Bulgaria’s Road Infrastructure Ageny said. Because of the Ropotamo River inundating a bridge, the Vesseli-Yasna Polyana road was closed. Motorists could use a detour from Bourgas-Novo Panicharevo-Yasna Polyana and Sozopol-Primorsko-Yasna Polyana. Because of a landslide, the Aitos Pass was temporarily closed near the village of Bilka. The Lyulin Motorway in the direction of Sofia was closed to all vehicles because of snow, the Road Infrastructure Agency said. Lorries were barried from the Harmanli-Plovdiv road. More than 50 settlements in the Plovdiv region had no electricity or water. The situation was most serious in the municipalities of Suedinenie, Purvomai and Luki, Darik Radio reported the regional governor as saying. Mobile and internet connections in these areas were disrupted. 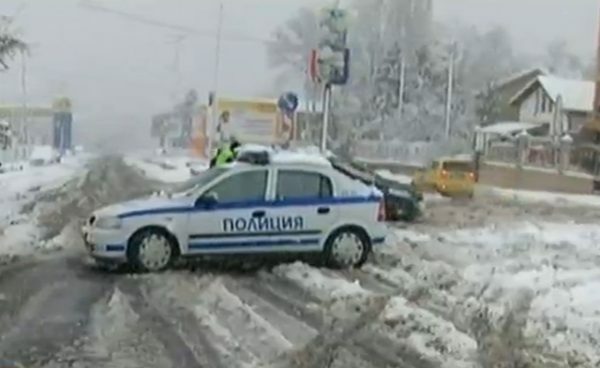 The Assenovgrad-Kurdzhali road was closed because effective clearing could happen only after the heavy snowfall stopped, regional governor Rozalin Petkov said. At Bulgaria’s Black Sea, the Port of Varna was closed to ships because of high winds. Bulgarian state railways BDZ said that train traffic had been disrupted in several parts of the country because of damaged catenaries, fallen trees and rocks. Train lines were movement had been disrupted included Pazardzhik-Stamboliiski, Tulovo-Zmeyovo, Most-Knizhovnik, Velingrad-Tsvetino, Razlog-Belitsa, Yakoruda-Avramovo and Tsvetino-Avramovo. Teams were working to clear lines and in some places passengers had been transported by shuttle buses, BDZ said. In the Kyustendil region, there were restrictions on the movement of lorries with trailers on the road between Kyustendil and the Gyueshevo checkpoint. On March 7, the highest – “code red” – dangerous weather warning was in force for Haskovo, Kurdzhali and Smolyan. The lesser “code orange” hazardous weather warning was in force for 10 other areas – Plovdiv, Pazardzhik, Stara Zagora, Vratsa, Montana, Lovech, Gabrovo, Veliko Turnovo, Turgovishte and Razgrad, while the “code yellow” potentially hazardous weather warning covered the other parts of Bulgaria.